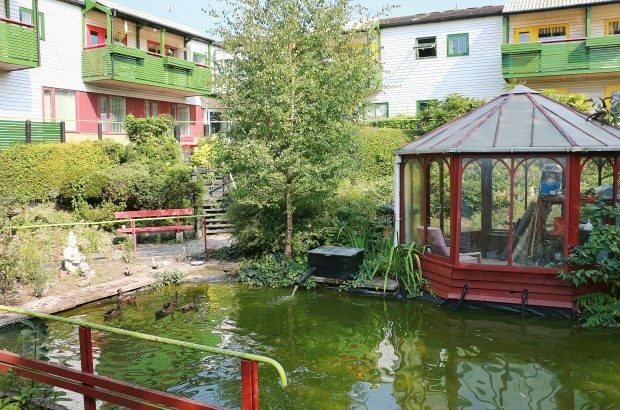 Launchpad is a charity that runs houses comprising over 80 self-contained flats and communal facilities for veterans in Newcastle and Liverpool. The aim is to provide a base from which veterans can stabilise their lives and proceed to get themselves into independent living and employment within two years. David Shaw CBE, Chair of Trustees for Launchpad tells Veterans Today more about the work they do. Launchpad helps more than 80 veterans at any one time in 2 refurbished old people’s houses in Newcastle and Liverpool. We have 7 fulltime members of staff employed across both houses. 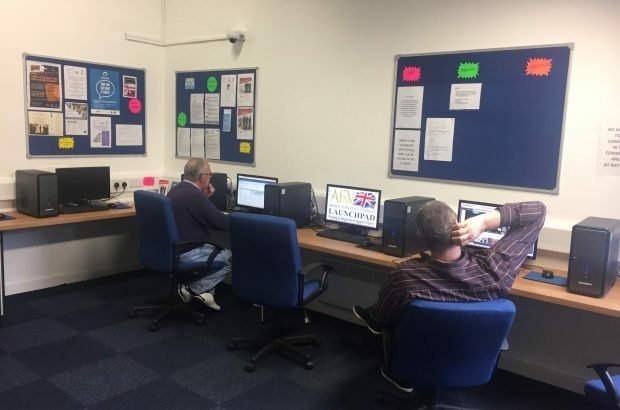 They do a brilliant job advising, and sign-posting the veterans to help them take control of their lives, however complex the issues are that they have to contend with, from unemployment and broken families, to welfare issues and illness or injury. Every one of our residents has a fascinating tale to tell about how they got to the relative sanctuary of Launchpad, such as the veterans who resorted to living in a pigeon loft or a trench in the fields rather than sleep on the relatively unsafe streets of a city. Each story reminds me how quickly people’s lives can unwind when they don’t have a job and steady income or when mental and physical illness affects them. It also strikes me how easy any one of us could get into that situation. We know Launchpad is helping, and has helped, many people; but we couldn’t do what we are doing without the help of some key people and organisations outside Launchpad – there are too many to list, but I single out Forward Assist and Liverpool Veterans HQ who help us on a day-to-day basis with, among other things, recreational and confidence-building activities as well as preparation for employment. About 50% of the veterans achieve independent living on leaving Launchpad and another 40% gain employment as well as independent living - outstanding results considering that 95% of residents come from a homeless background. For more information on how to access their help or to assist them, visit: www.afv-launchpad.co.uk.